The versatility of Pyrex glassware extends to storage dishes in an array of convenient, stackable sizes with plastic lids for safe keeping. Better yet, those same storage dishes are perfect for reheating and serving, since they're resistant to both heat and cold. 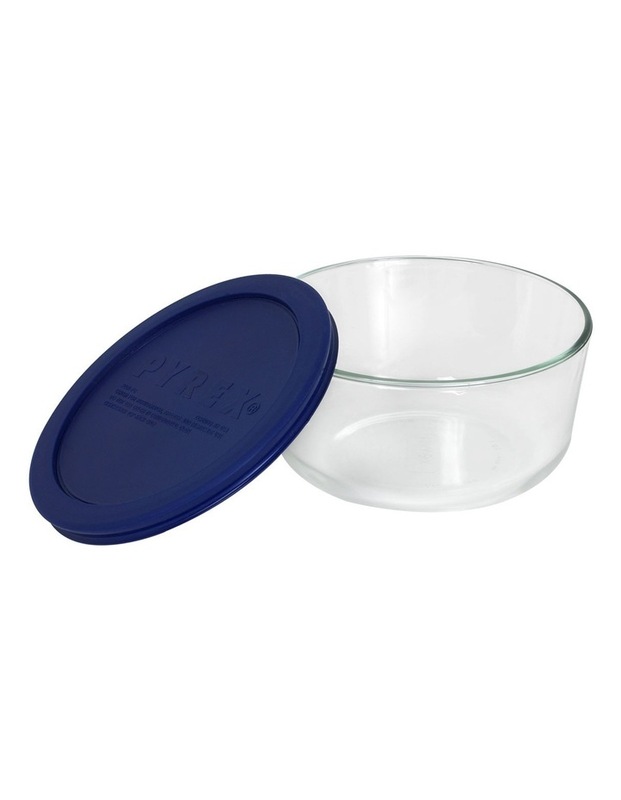 Compared to plastic containers, Pyrex glass storage dishes do not stain or retain food colours, tastes or odours. Available in an array of functional shapes and sizes that are nestable and stackable, all Pyrex Storage Plus pieces feature flexible plastic lids for optimal food storage. Made from non-porous glass that won't absorb food odours, flavours or stains, these storage dishes are also microwave, refrigerator, freezer and dishwasher safe.